Kyle Crick (triceps) was placed on the 10-day injured list with right triceps tightness on Friday. 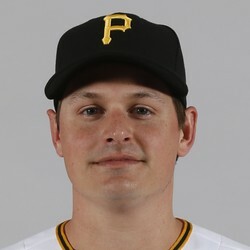 Crick posted a 2.39 ERA and 16 holds in 60.1 innings for Pittsburgh last season, and had pitched two scoreless innings in 2019 prior to this injury. He only has value in holds leagues when healthy, and there is currently no definitive timetable for a return.